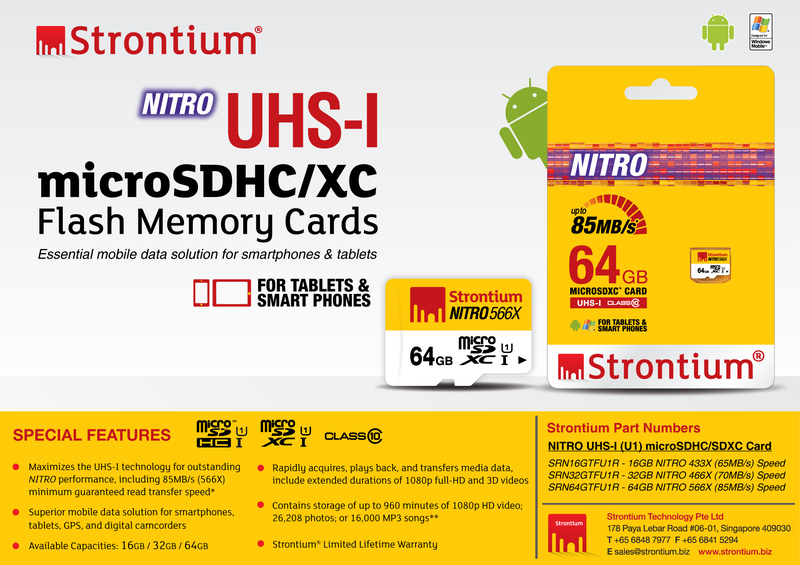 With this Strontium NITRO 566X memory, you'll get all the advantages of high reading/writing speed of the 10th class data. 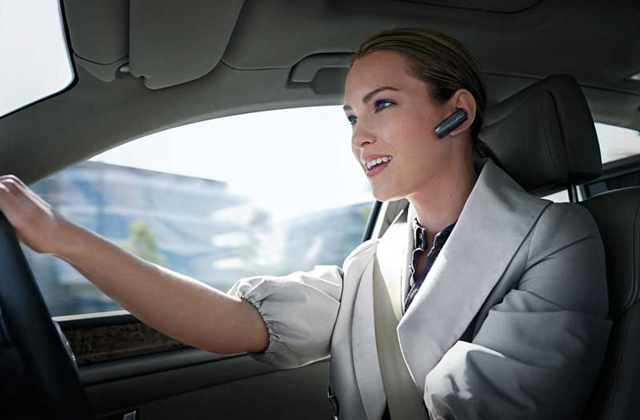 Some mobile devices require additional installation of SDXC drivers. 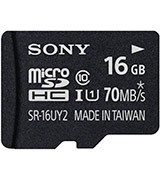 A very large memory capacity and fast processing of data make the memory card suitable for a variety of devices, from mobile phones to digital and video cameras. The memory card can withstand immersion in water for 72 hours, and therefore it can be safely used in the conditions harsher than normal. 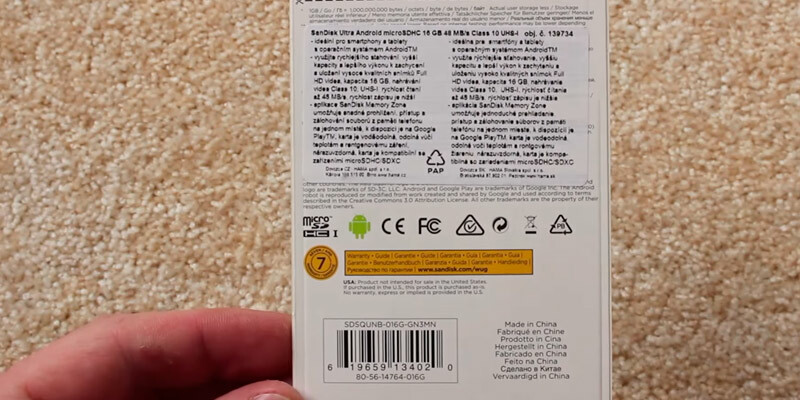 Look out for Samsung cards that are not made in Korea. A perfect memory card to use with action cameras, especially if you are going to shoot on water. There is a free application SanDisk Memory Zone in free access. Thanks to it you can manage your files and create backups rather conveniently. Comparatively low reading data speed. 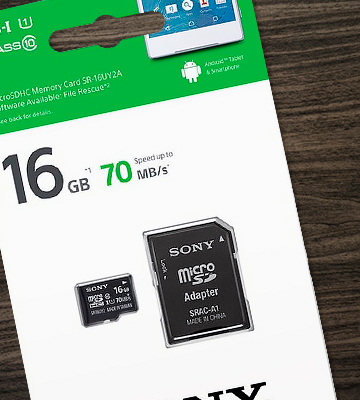 This affordable memory card which is made to be compatible with all Android devices will let you take advantage of fast and quality reading/writing speed. You can easily restore the files that have been accidentally damaged or deleted in the File Rescue application. 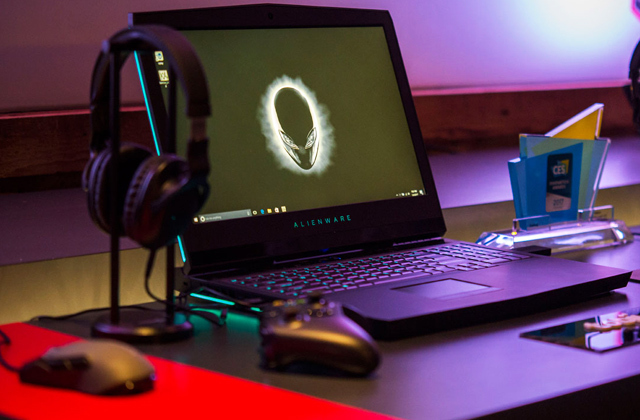 All applications are accessible only from a laptop or computer. The memory card of the SR-UY2A series that comes with an SD adapter will suit all photographers just well. The x-Pict Story application allows making presentations with music in the background. 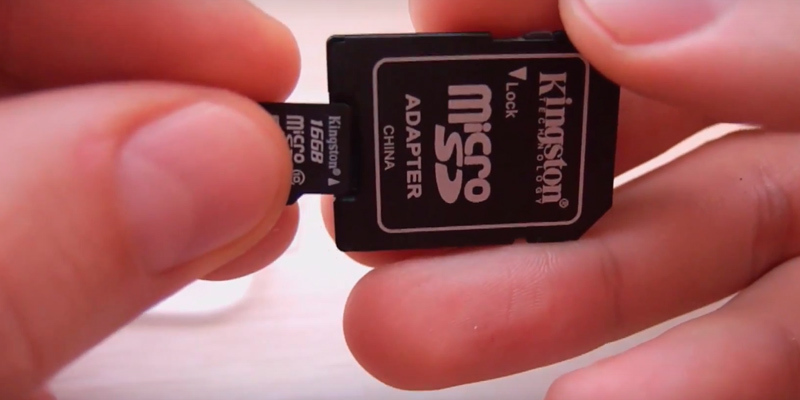 All Kingston microSD cards are put to test to prove their compliance with quality standards, so you can be sure of its seamless and reliable operation. Writing/reading speed is much lower than announced. These memory cards are intended for daily use with various devices. The adapter included in the set will help transfer data to a computer or laptop, if necessary. 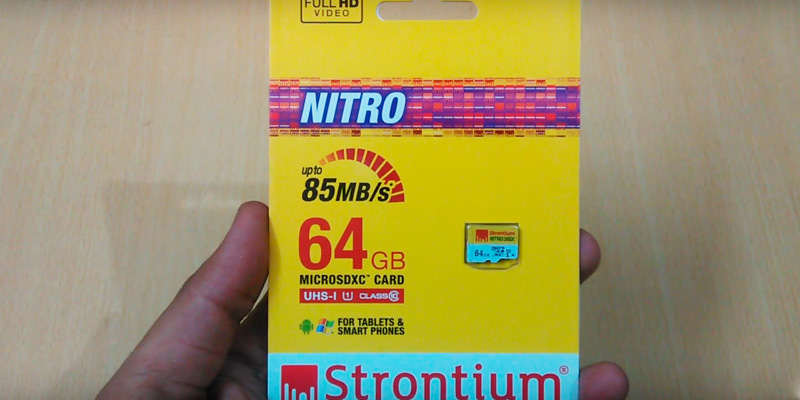 The Stronium Micro SD card has a bright white and yellow design which distinguishes it from many other SD cards. The card uses UHS-1 high bandwidth bus and hence, boasts an impressive reading speed that reaches 85 MB/s. Using it, you'll be able to store just any data you need and transfer it quickly to other devices. 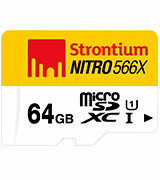 The Stronium Micro SD card is of the SDXC standard and formatted in exFAT. However, if needed, it could also be reformatted in Fat32 which is compatible with the majority of digital gadgets. The Stronium SD card features excellent protection against moisture, X-rays, extreme temperatures, and even demagnetization. This memory card offers 64GB of storage capacity, which allows you to download up to 960 minutes of video in 1080p quality. The manufacturer provides a lifetime warranty for its microSD cards, which speaks in favour of their quality and long service life. 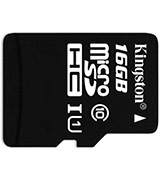 Given the technical characteristics of this micro SD memory card, it will become a great addition to any modern smartphone or tablet. 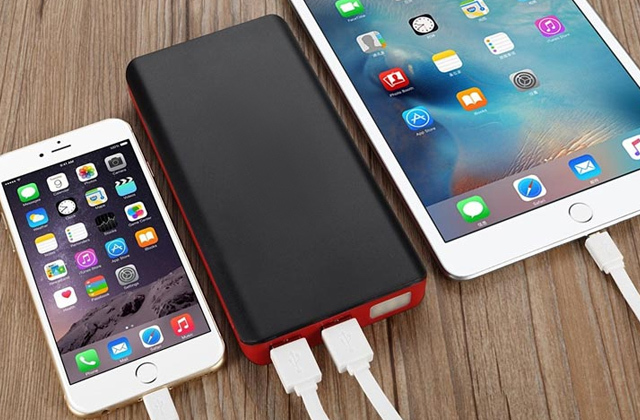 Expand your gadget's capacity before you run out of free space. 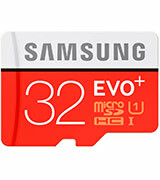 The EVO Plus memory card series from Samsung stands out for its compatibility with almost all digital gadgets. The card is available in several capacities, so you're free to choose the one that suits your purposes (and device) better. All micro SDs from this series have the SDHC standard and are formatted in Fat32, which makes them suitable for installation in cameras, tablets, all modern smartphones, and phablets. The card belongs to the 10th class, with the reading speed reaching 80 MB/s. The speed of copying the data back makes around 10 MB/s. With a micro SD card from the EVO Plus series, you will be able to record, store, and transfer any media data and be sure of your data protection, as all cards from this series are waterproof, resistant to temperature changes, and protected from demagnetization. According to the manufacturer, the card can be safely immersed deep in water for up to 72 hours. Impressive! If you often travel by plane, you know that customs supervision is an essential procedure to go through. However, it's not only you who customs officials examine. All your goods have to be scanned too. 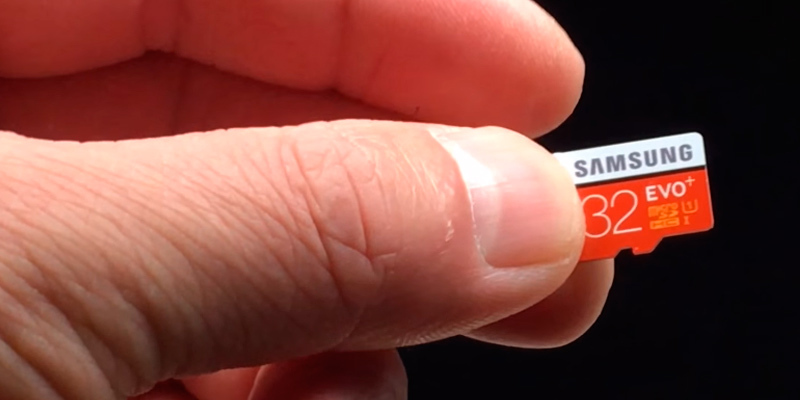 This is where X-Ray protection makes this micro SD card a handy solution. 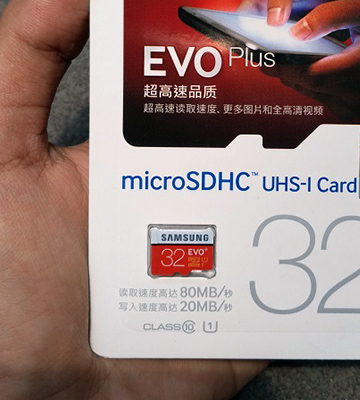 The Samsung EVO Plus micro SD can operate very well at extreme temperatures from -25°C to + 85°C. Both 32GB and 64GB capacities are big enough to hold a lot of information. If you own a camera and need a card to store your pictures, this amount of storage will surely suffice. 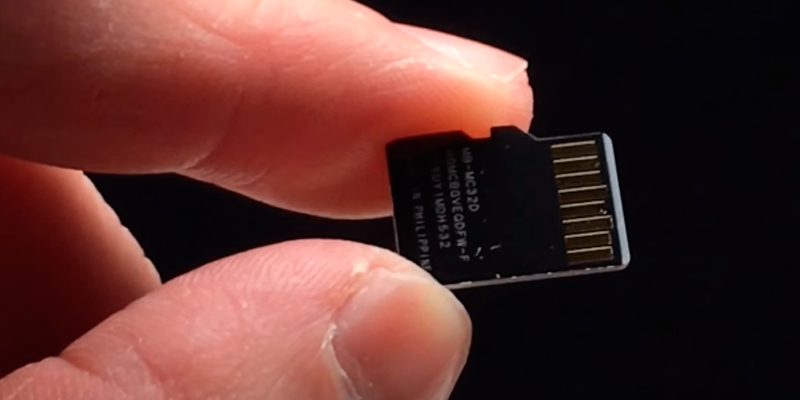 For those who're not sure which card to use with their smartphone or tablet, we'd recommend taking a look at micro SDs of the Sandisk Ultra series. 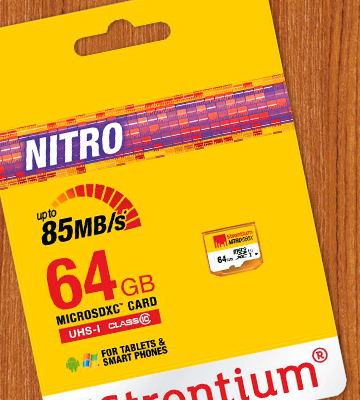 These cards are available in 16GB and 32GB capacities. Will it be enough for you? Let's see. Any micro SD card with 16GB capacity can store around 4314 photos, 100 minutes of video in Full HD, or 3780 songs in MP3 format. With the card that has 32GB of capacity, you will have twice the storage. Besides, all Sandisk Ultra models of micro SD cards are compatible with SanDisk Memory Zone where you can organize, view, and backup the needed media data in any way convenient to you. This application is available for free on Google Play and is compatible with Android 4.0.3 and above. 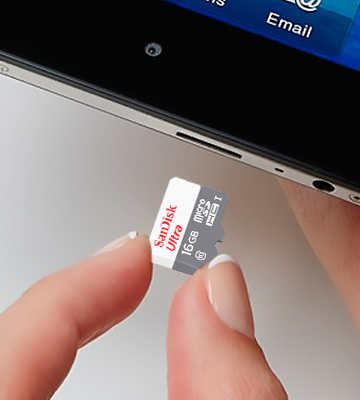 The SanDisk Ultra Micro SD card has the SDHC standard and is formatted in Fat32. The memory card has the 10th class of speed, which means, it will record all your media data, including Full HD videos, very quickly. The fact that the card is waterproof, temperature-proof, X-Ray-proof, and resistant to shocks, guarantees safety and protection of all your media data. For those processing a lot of information all the time, we'd recommend reading our USB cables reviews with which transferring data between digital devices will be more convenient. 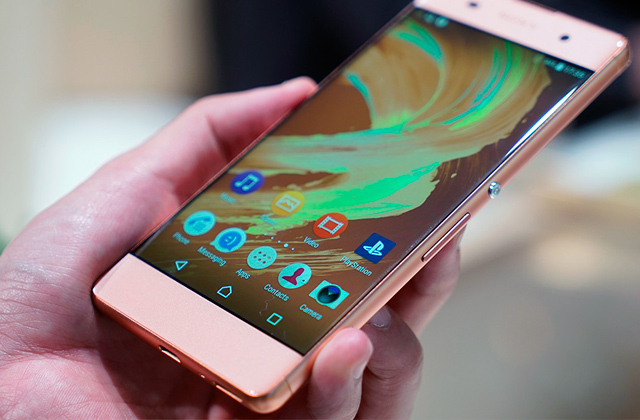 Sony is one of the leading companies in manufacturing electronic devices, therefore it's not surprising, its memory cards are high quality too. 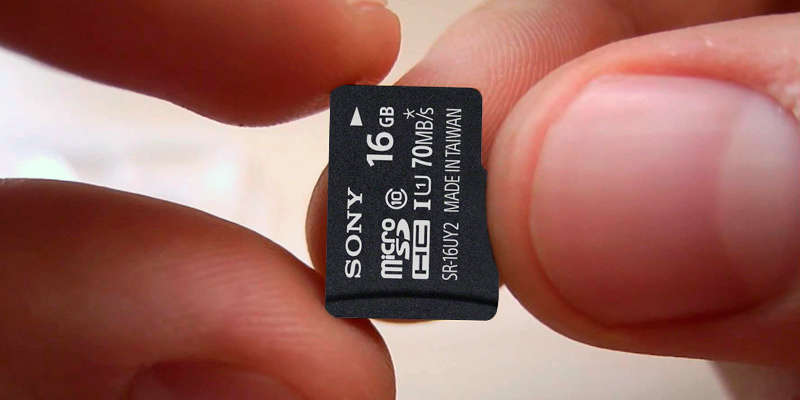 The given micro SD card by Sony offers 16GB capacity, which isn't a lot but more than enough for most of your daily needs. 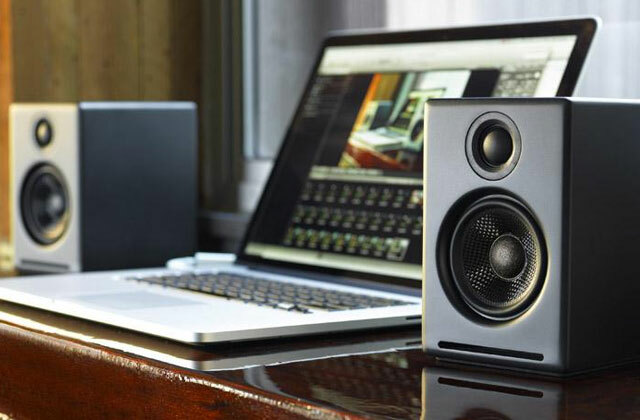 It will provide you with ample room for your collections of music, pictures, and some of the videos in Full HD. The reading/recording speed is high due to the 10th class of the card. This micro SD by Sony features excellent protection against moisture, extreme temperatures, shocks, and X-rays, so your data will be well protected even if you use your phone or tablet in the conditions harsher than normal. In the package along with the card, you will also find an SD adapter for hassle-free data transfer between different digital devices. DELETED YOUR FILES? RECOVER THEM! 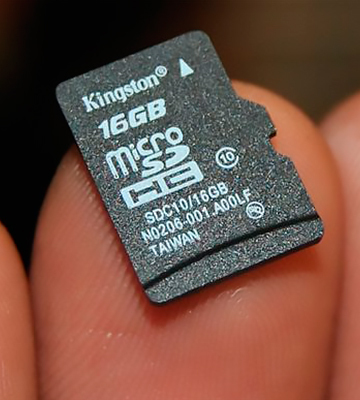 In order to keep the data safe, having a micro SD card only is hardly enough. At the end of a day, your card can be stolen or lost! Besides, it is also very easy to delete the important data accidentally when organizing or viewing the files. For this reason, the market offers a good load of applications designed for quick data recovery. 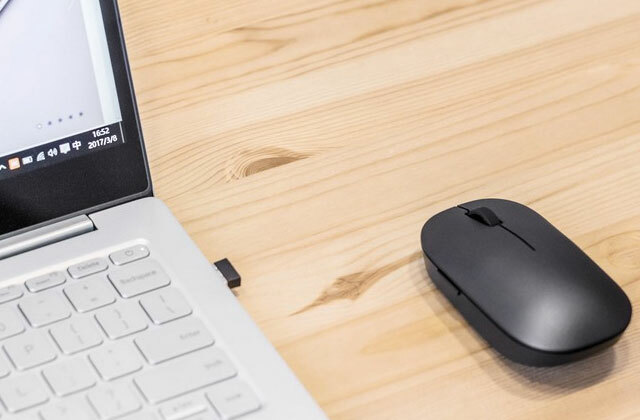 One of the best apps that we'd recommend installing on your laptop or computer is the File Recovery. 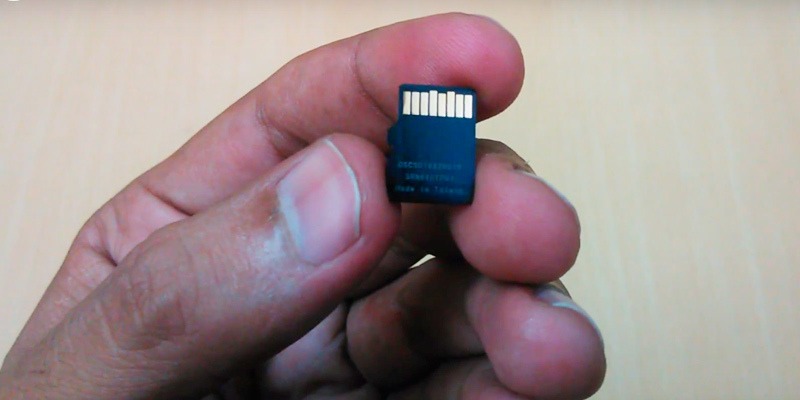 The MicroSDHC card is compatible with all devices, using the microSDXC standard. Considering that most cameras produced today support memory cards of the SD standard and the fact that this card is supplied with an adapter, it will suit this purpose too. Being the leader in electronic devices production, Kingston company successfully combines simplicity, efficiency, and quality in its products. 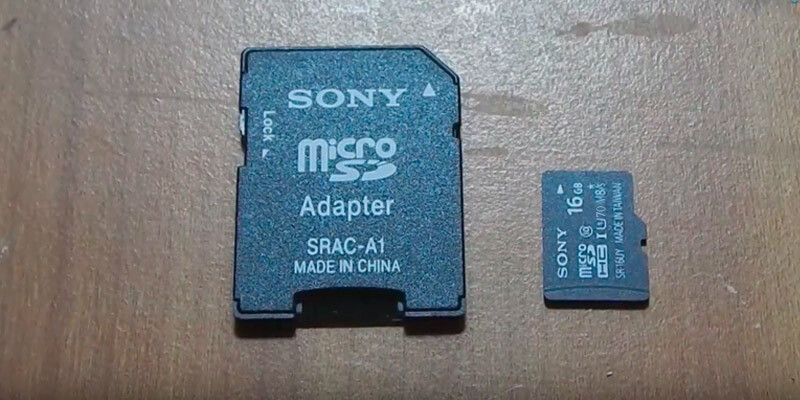 This is probably one of the main reasons why its micro SD cards are so popular among users around the world. The compliance of the card with the 10th class makes it the best choice for storing high-quality photos, Full HD videos, and more media data. None of your data will lose quality nor will you run a risk of losing it completely (unless you decide to delete it). As an added bonus, the card is supplied with an SD adapter. Out-of-the-box the card is formatted in Fat32, however, if needed, it could be reformatted to be compatible with other devices you've got. 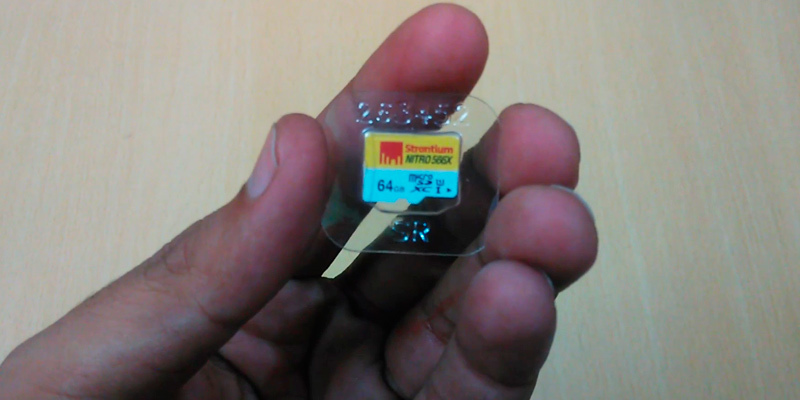 Like most modern micro SDs, this card features top-of-the-line protection from external hazards and impact. 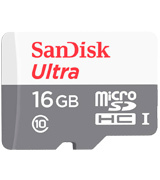 The memory card size is 11 x 15 x 1 millimetres and therefore it will fit all mobile devices easily. Due to the technical specs of this card, it can be used with a wide variety of digital gadgets, including high-end action cameras. Nowadays there are more and more gadgets that we use in everyday life. Naturally, though, the volume of information that we need to keep and process on a daily basis has also increased. 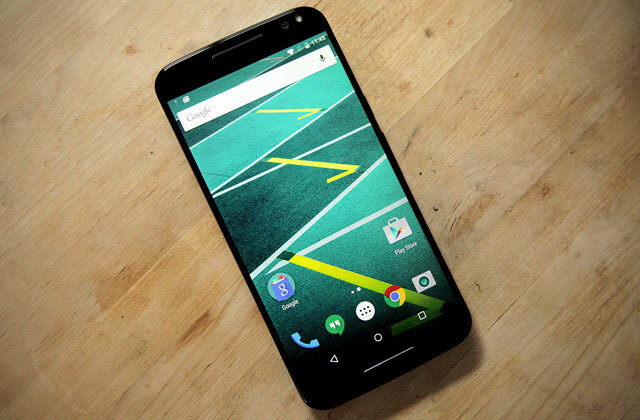 Your phone may run out of free space long before you even notice. However, it doesn't mean that it's got to be thrown away. You can upgrade your gadgets in a different way by extending their memory capacity with a microSD card. 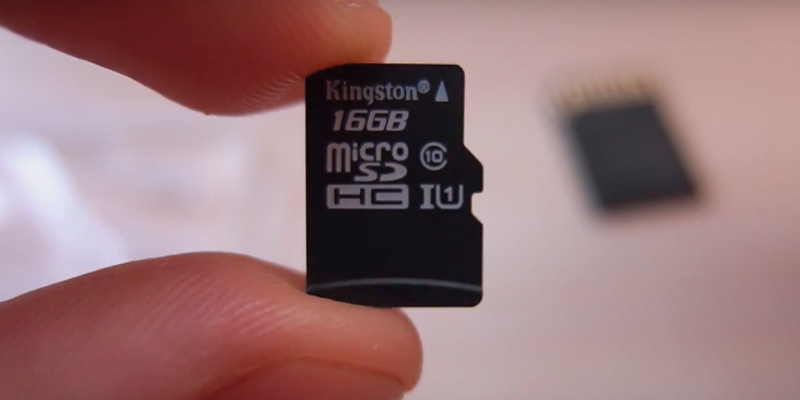 There's a whole load of microSD cards available on the market to choose from. They come in different volumes and offer different writing/reading speed. In this review, we'd like to offer to your attention 5 best microSD memory cards that have been launched into the market, so you can choose the right one to your needs. 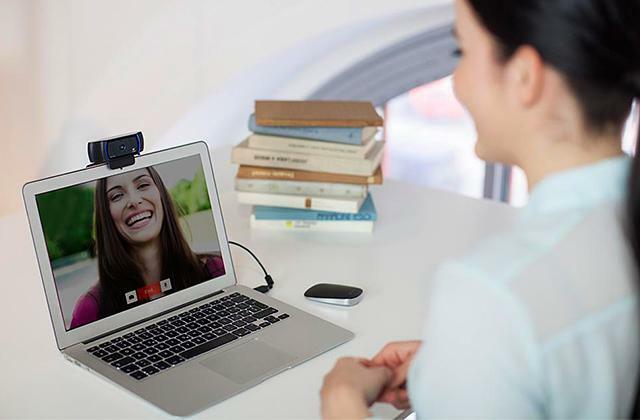 These cards are well compatible with a variety of digital devices, including not only smartphones, but also tablets, cameras, netbooks, game consoles, smart watches, digital pens, photo frames, and many more. Some other devices that can help you store more information are portable hard drives, solid state drives, and external hard drives. You may also want to consider getting yourself a memory card reader with the help of which it'll be much easier to transfer data from different digital devices. Of course, the first thing to consider when choosing a memory card is the memory standard which directly affects its volume. Basically, there are two memory card standards available - SDHC (Secure Digital High Capacity) and SDXC (Secure Digital Extended Capacity). What's the difference between the two? With the microSD card of the SDHC standard, you'll have enough capacity to store up to 32GB of data, while the other one will provide you with 64GB, 128GB and even 2TB of space. 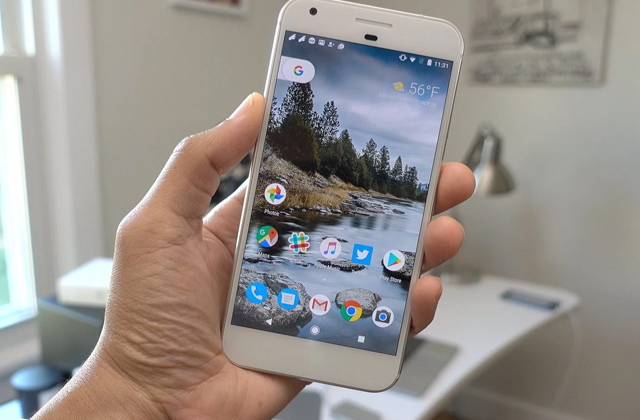 However, you should also consider whether the chosen card is going to be compatible with your device, as not all smartphones can support such a big amount of memory. With regards to the memory capacity, all numbers are self-explanatory. The bigger the memory the more data the card will store. Class 10 - the minimum writing speed of 10 MB/s, recording Full HD (1080p) video, and burst-mode in HD (High-Speed Bus). Here we would also like to remind you about the latest high-speed standard versions, based on a high-speed data bus, namely the UHS (Ultra High Speed) bus. For UHS cards, the speed class is marked by the number 1 or 3 inside the U letter. In this case, UHS Speed Class 1 (U1) provides a minimum speed of 10 MB/s, as well as work with streaming and HD video large volume files. As for UHS Speed Class 3 (U3), the minimum data transfer rate is 30 MB/s, with the ability to record video files with a resolution of 4K. Summing up, it can be said that the card speed class directly determines the speed of its operation in MB/s. Accordingly, the higher the class, the higher the speed. This will finally result in faster processing of your digital data. MicroSD card protection is of no less importance and therefore, should be taken into account too. You want to be sure that your card will not erase the data which are important to you once it drops to the ground or into water. 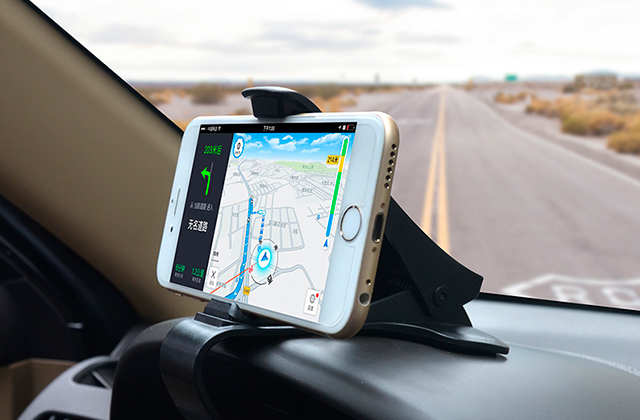 It's got to be well protected from shocks, as well as resistant to water and extreme temperatures, so you could safely use it in different environmental conditions. We'd also recommend you to opt for the card with protection from dust, X-rays, and vibrations. The duration of manufacturer warranty will tell you a lot about the quality of the product. You never know what may happen to the card and therefore, the lifetime warranty can be a strong argument in favour of one card over the other one. Some manufacturers specify durability of their cards in cycles. 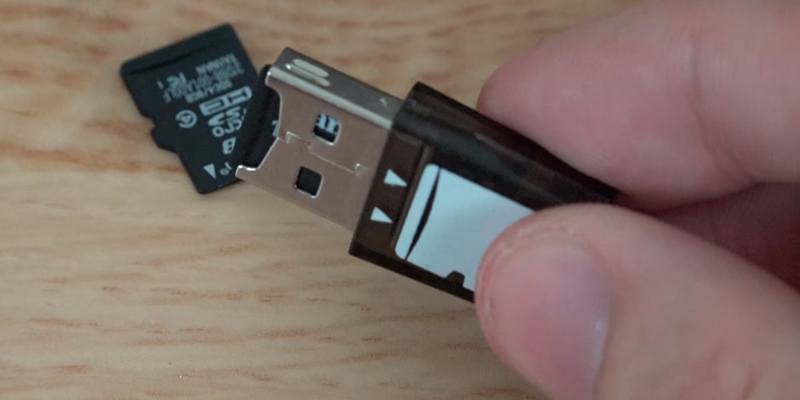 Q: What is the difference between a flash drive and a micro SD memory card? A: Actually, the most obvious difference between the two is their size. 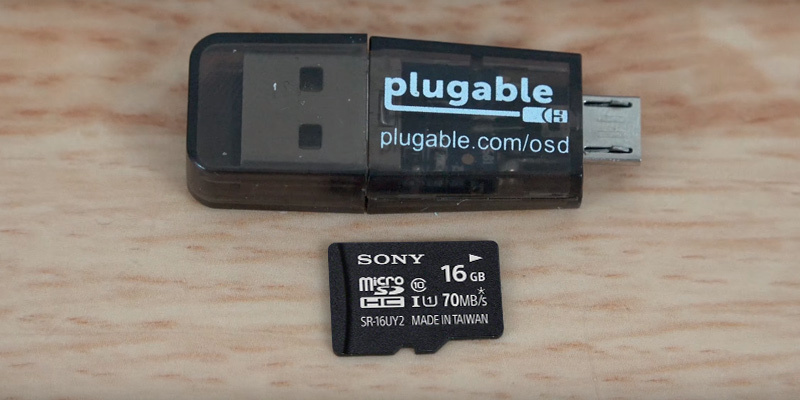 A flash drive just like a microSD card is used for storing information, however, it isn't as small as a microSD. As of today, micro SDs are the smallest storage devices available, which are commonly used with mobile phones, tablets, and cameras. Q: Is it suitable for a mobile phone only? A: Not only, no. These cards are immensely popular today and are designed to be used with a range of devices such as tablets, laptops, cameras and even video cameras. They come in different capacities so that you could find a suitable one for your needs. If you don't plan to store a ton of media data on it, you will not need to go for the biggest capacity which is usually also the most expensive. 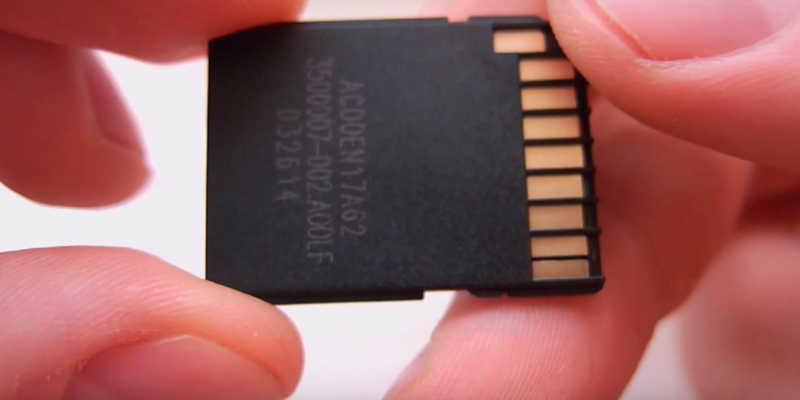 If you are going to record the data from your laptop, though, then, you may need to consider more capacious memory cards. 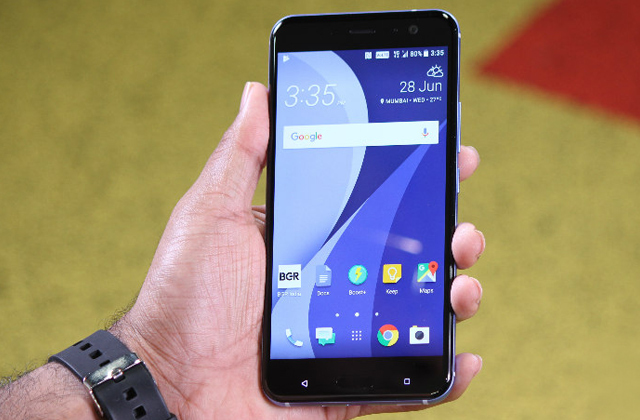 Q: What data can I store on a microSD? A: Actually, all micro SDs can be used for storing all sorts of information. 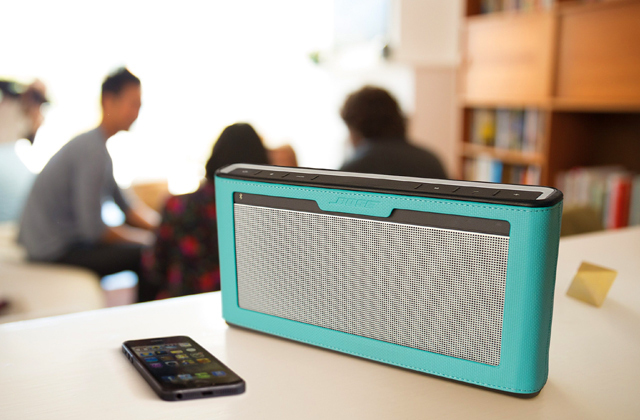 You can easily store your family photos along with your favourite music on it. For your convenience, though, we'd recommend you to catergorise all these files in different folders so that you could access them quickly when needed. 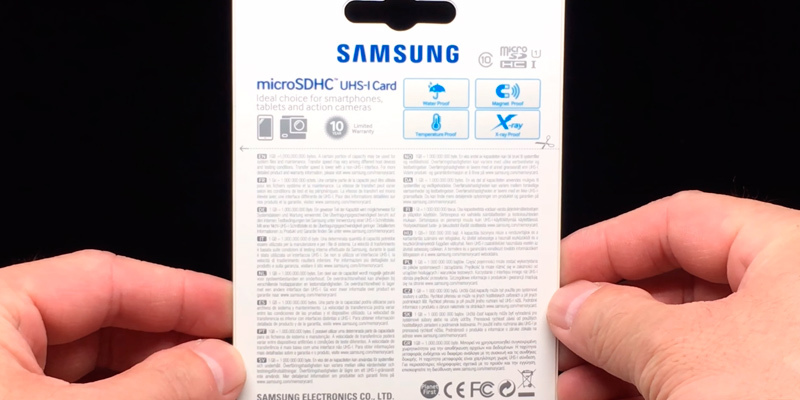 Q: Is there any convenient way to find the tech specs of a particular micro SD card? A: Usually, all basic information is provided on the card itself. However, if you'd like to get more details, you can go on the official website of the company and read there. MicroSDs are a popular product, so you're likely to find a lot of comments and feedback on forums, comments, posts, etc. on the web. 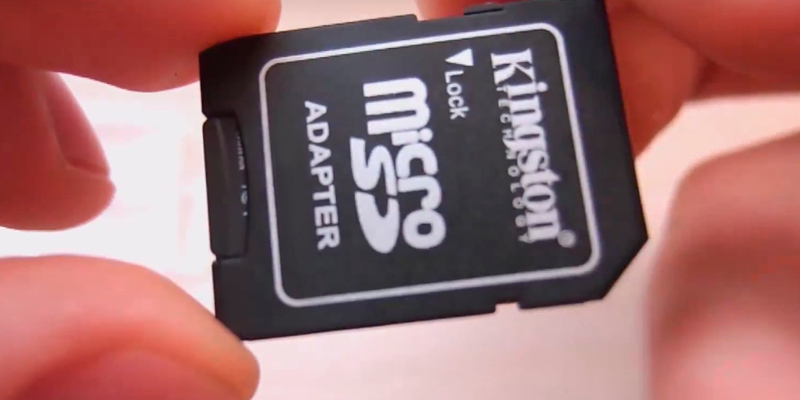 Q: What is the capacity of microSD? A: MicroSDs come in different capacities, so you can choose the one that suits your purposes better. There are 16GB, 32GB, 64GB and up to 128GB available. You can also find cards with 4GB and 8GB capacities. 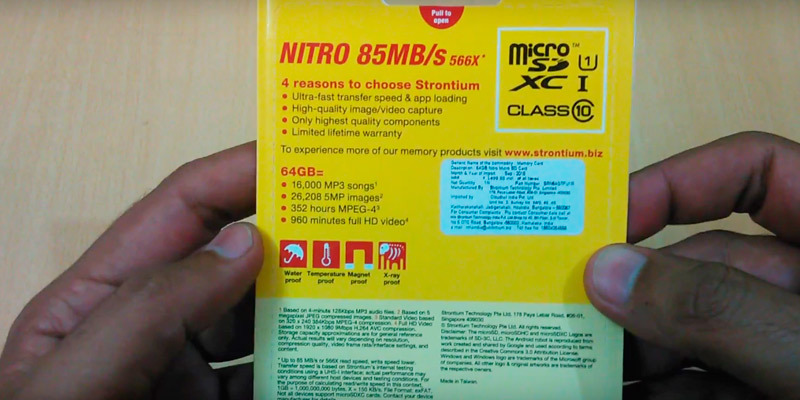 If your smartphone is rather old, it may not support the card with too big capacity. Therefore, you should check your devices' compatibility too. 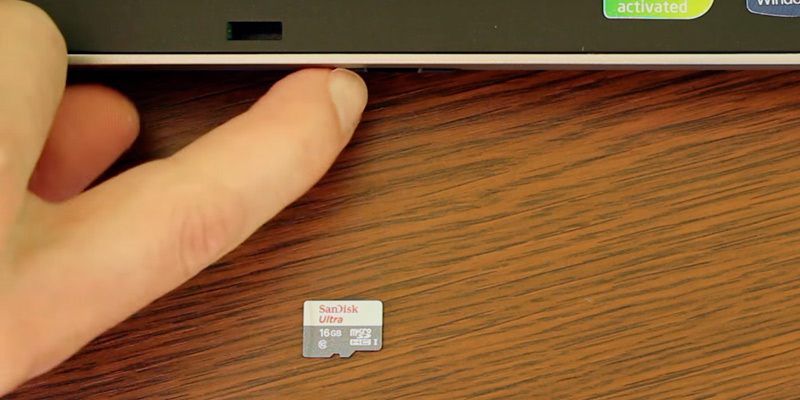 Q: How good is microSD card protection? A: As a rule, modern cards feature good protection. They are water- and temperature resistant. Moreover, they can withstand X-rays. Even if you happen to accidentally delete some of the important files from it, most cards will let you recover them through such useful applications as File Recovery, for example. 1. 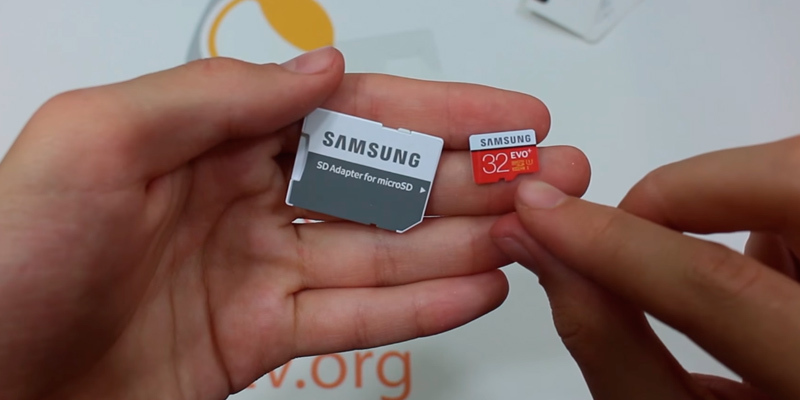 Nicole Cozma How to Choose the Right MicroSD Card for Your Android, CNET. April 4, 2016. 2. Chris Hoffman How to Buy an SD Card: Speed Classes, Sizes, and Capacities Explained, How-To Geek. May 29, 2014. 3. 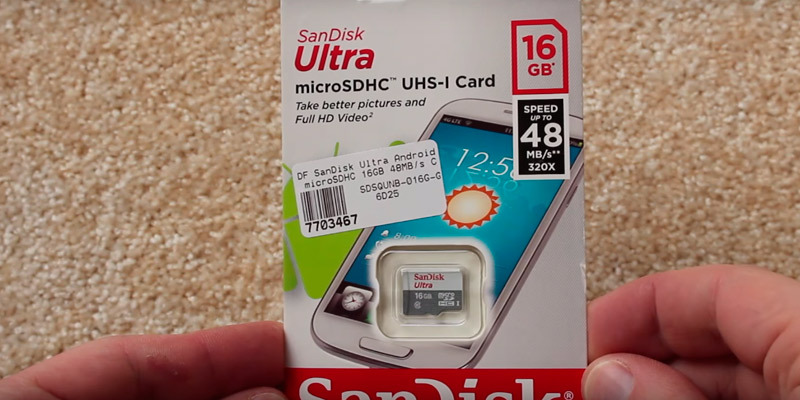 Andy Betts 5 Mistakes to Avoid When Buying Your Next MicroSD Card, MakeUseOf. October 23, 2015. 4. 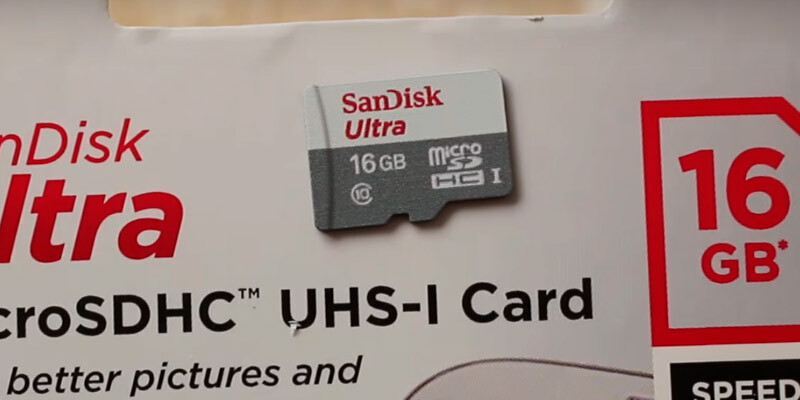 Richard Easton How to Choose an SD card - Class and Speed Ratings Explained, expertreviews. February 11, 2016. 5. Jack Schofield How Should I Decide Which Type of SD Card to Buy? The Guardian. December 19, 2013. 6. Will Greenwald Flash Memory Cards: What You Need to Know, PCMag. July 13, 2011. 7. Ryan Zanoni Memory Card Buying Guide, B&H. 2015. 8. Ian Burley Memory Card Buying Guide, Wex Photographic. September 17, 2013. 9. Speed Class Standards for Video Recording, SD Association.